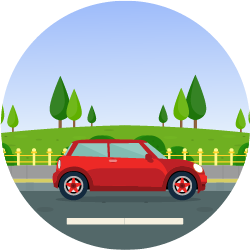 The 1st ever motor insurance in Malaysia that rewards you for driving safe with up to 20% savings on your motor insurance premium! Find out what is telematics motor insurance and how it can benefit you as a driver. 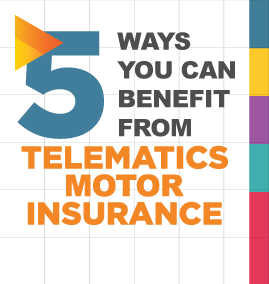 Here are 5 ways drivers can benefit from telematics motor insurance. 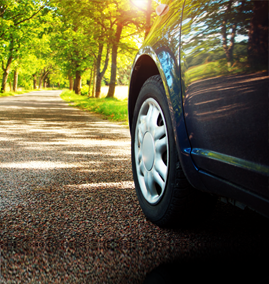 Let's look at how telematics motor insurance can contribute to safer roads. 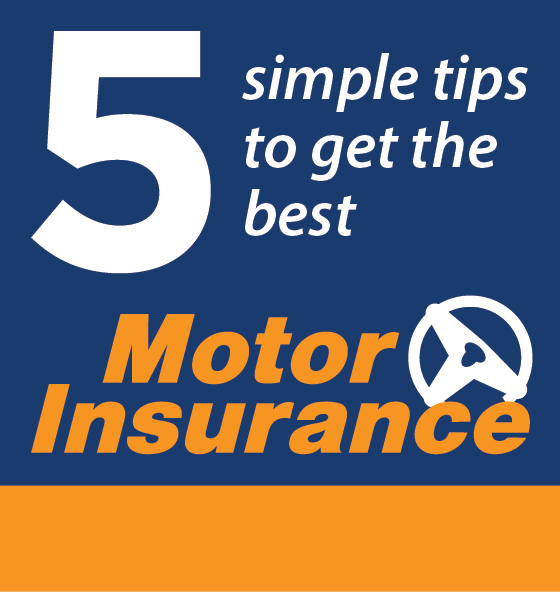 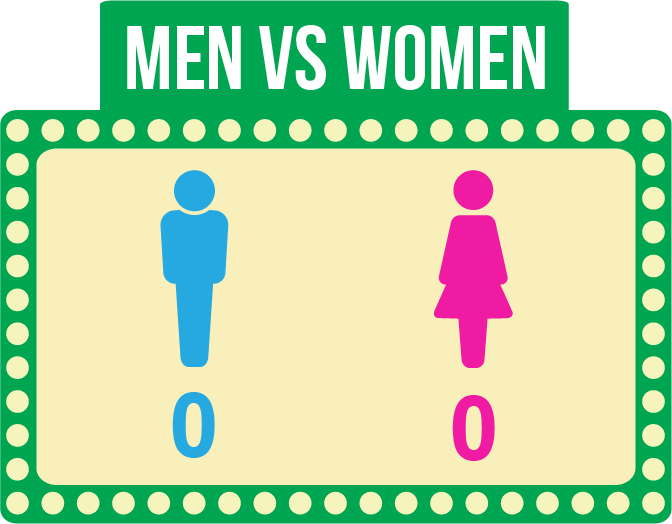 Check out the 5 tips to choose the best motor insurance! Get the Best Car Protection Today.